I happened to listen to every other book in this series first, so I was already relatively familiar with Melinda and Gilbert as characters in all the other books of this series. Thus, it was a real pleasure to finally hear their story of how they met and how they came to be a couple. I think the most surprising part of this book was the dynamic between Melinda and Gilbert's daughter Jenny. I love how Gilbert was protective of Melinda and how we see him gradually care for her more and more throughout. I also enjoyed the love triangle between Melinda, Gilbert, and Henry. This author always does a great job of incorporating meaningful values and lessons into her stories which is unique and refreshing. Another well written sweet romance. This narrator does a great job in this performance as well as the rest of the series. She is a perfect fit for these sweet romances and really brings out Melinda's tenacity and Gilbert's stubbornness. She is pleasant to listen to and I have enjoyed each of her performances. What a gem this story is! I fell in love with Melinda and Gilbert and their journey to love. 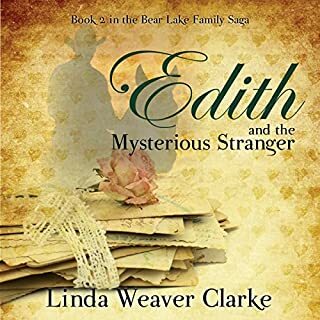 Melinda is heading west and finds herself in Bear Lake, Idaho. She is the teacher and finds the kids for the most part good, but Jenny Roberts is one that the others like to put down. Melinda sees something good in Jenny and takes her under her wing and helps to increase her self confidence. But that is not all! New in town, she finds herself in the midst of everything...a bank robbery, a bear attack and a blizzard that will change her life. Stuck in the Roberts home, Gilbert, Jenny's father and Melinda get to interact. She finds herself not only in love with Jenny ,but she falls for Gilbert too! But is Gilbert willing to give his heart away again? 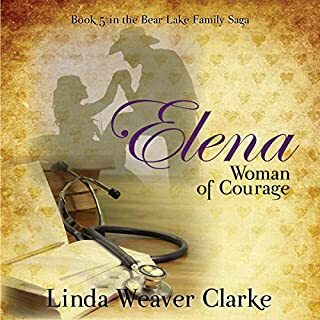 Linda Weaver Clarke writes a beautiful story of love with the history intricately woven in. It's historically accurate and full of little nuggets we get to hear. I love the interaction between Gilbert and Melinda. He is a broody man, and he really is a lot of fun to get to know. The reading of Black Beauty is one of my favorite parts! Carolyn Kashner does a wonderful job bringing this story to life and she has a great voice for stories in this time periods. I enjoy her singing of the hymns giving the listen a little infusion of the times. Melinda's story is a great start to Bear Lake, Idaho and I can't wait for the others in the series. 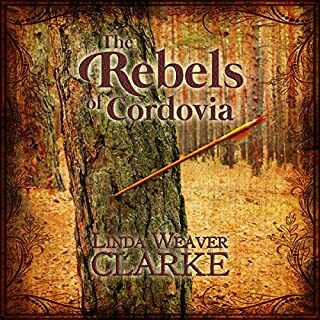 I just finished listening to this very interesting book by Linda Weaver Clarke. It was certainly my favorite of all the books from this author. I guess this could be because it deals with times and places that I could really relate to, especially living in Utah and being familiar with Idaho and Bear Lake. I really enjoyed her narrator, Carolyn Kashner, who did a wonderful job interpreting the various characters. This is the original version and was very well done. She is an excellent narrator. I enjoyed the fact that I had this Audible book on my cell phone and could stick my phone in my pocket with my ear buds and listen while I worked, rested, and "multi-tasked". It was really enjoyable. As easterner Melinda heads west to Idaho to teach school, she finds a most exciting beginning to her new life, a bank robbery. This book has many events that were of actual history of the places that she writes about. I love how she wove fiction and history together to keep the reader involved with the characters, times and places. This book was written about some of the events and places in the lives of her ancestors. This also has a special appeal to me as a genealogist. And there is always something special about bringing real events out in your reading. Much more believable! This is a very family friendly romance set in a difficult but fascinating time in history, as the doors to the west were opened to those seeking a better life for themselves. I really enjoyed the book and have enjoyed all the books of this series. I recommend it! I love this series! Such great stories about strong couples and strong characters and all the adversities they face and their strength and resolve when things get touch. Love learning about Melinda and Gilbert, touching and lovely story. She is a strong one!! 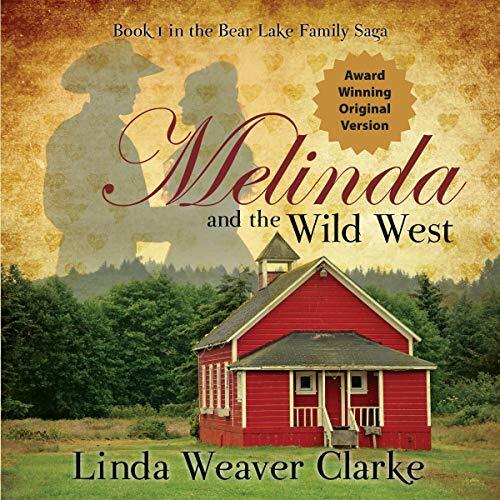 Melinda and the Wild West is a very good old fashioned western romance set in Bear Lake, Idaho in 1896. The story begins when Melinda Gamble accepts a job as a schoolteacher in the small town of Paris, Idaho after declining a marriage proposal from the comforts of her parents’ home in Boston. 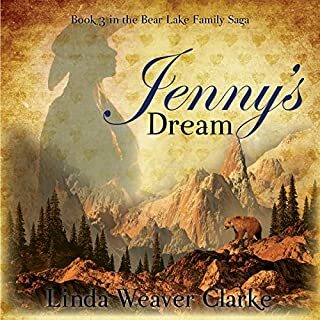 She has an intense desire to make a difference in the world and she doesn’t let anything stand in her way – not even a bank robbery by Butch Cassidy - or an attack by a vicious grizzly bear. My favorite part of the story is the positive impact that Melinda has on her students. In particular, she takes an unruly young motherless student under her wing who blossoms under her tutelage. But it is in meeting this students’ father that we discover how smart Melinda really is. For example, she talks the busy rancher into accompanying her on a field trip with her students and she learns a thing or two about prejudging people unfairly. The slow developing romance between the pair is truly enjoyable. This latest audiobook on Audible is a remake of an earlier version and it is an excellent and much needed update. 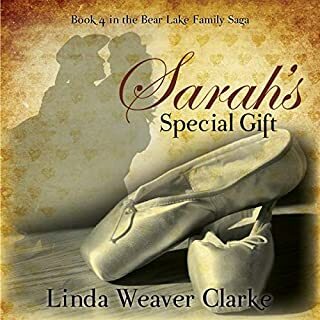 Carolyn Kasher narrated all of the other audiobooks in the Bear Lake, Idaho Family Saga, so it only makes sense that she narrates the first book in the series as well. I enjoyed this remake tremendously, as well as the additional hour plus of content. Carolyn’s narration style is very natural and she is easy to listen to. 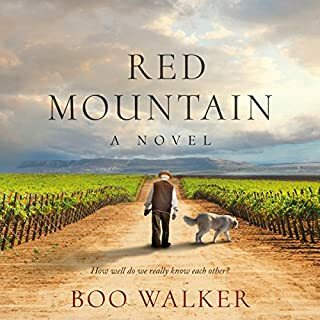 I highly recommend this audiobook (and all of the other audiobooks in the Bear Lake, Idaho Family saga) to anyone who enjoys clean western romances.